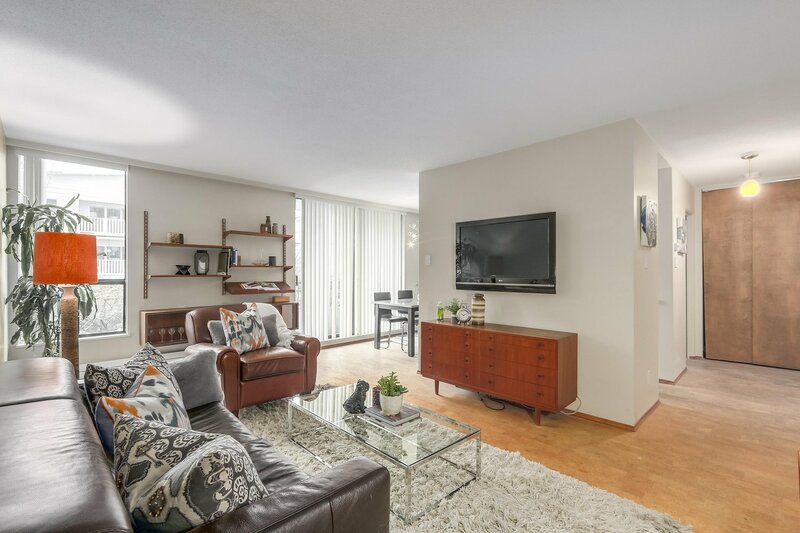 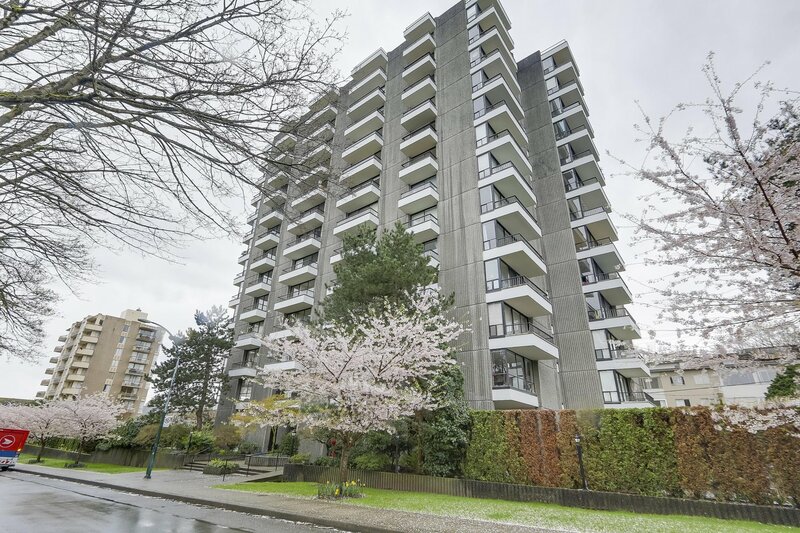 Welcome to the Century House - a coveted concrete high rise building in the heart of Kitsilano. 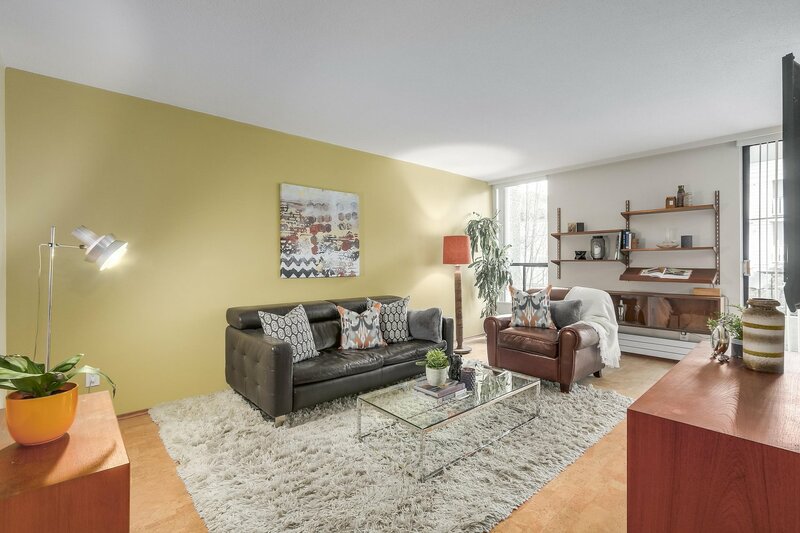 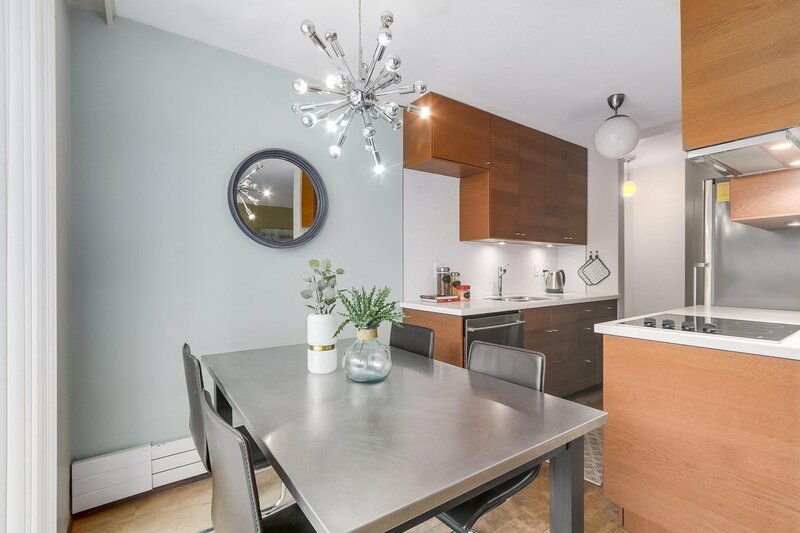 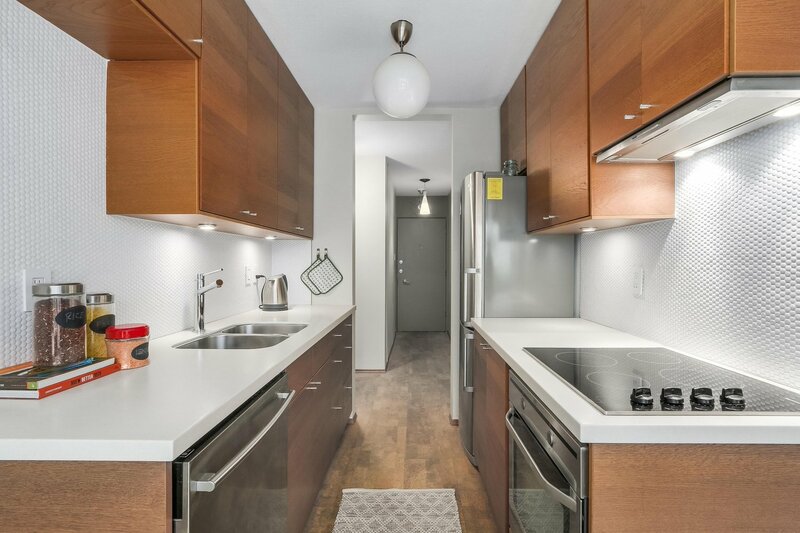 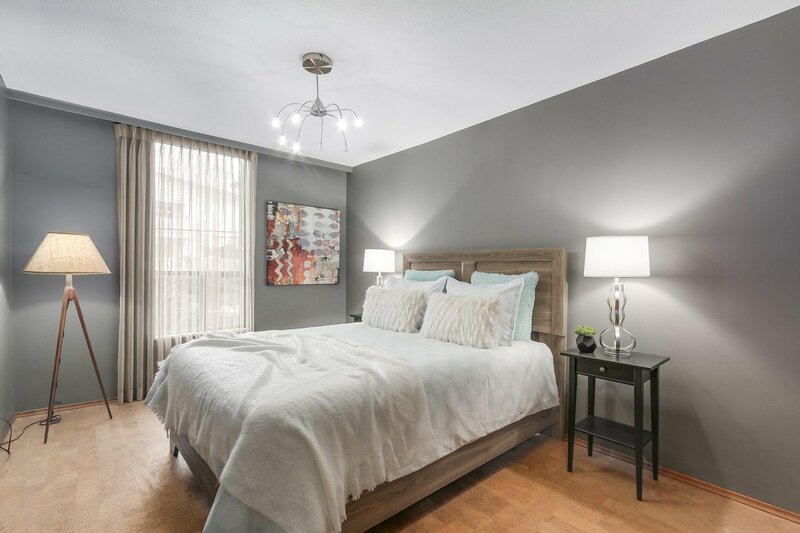 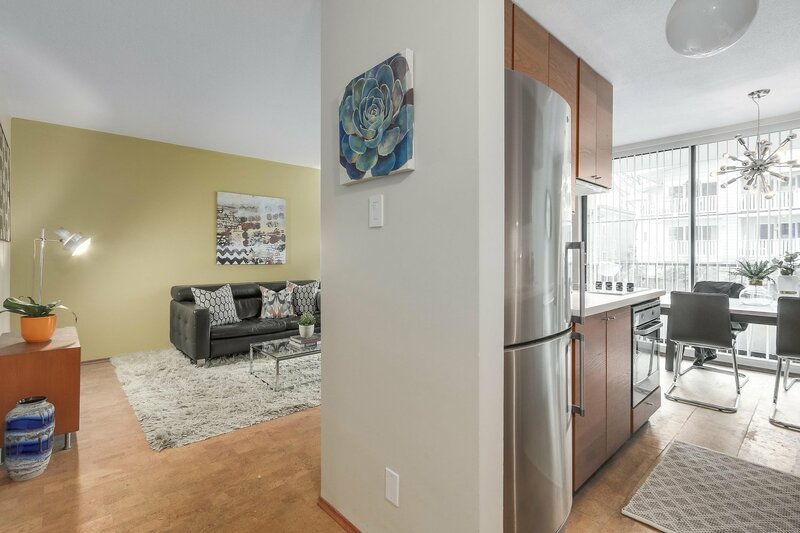 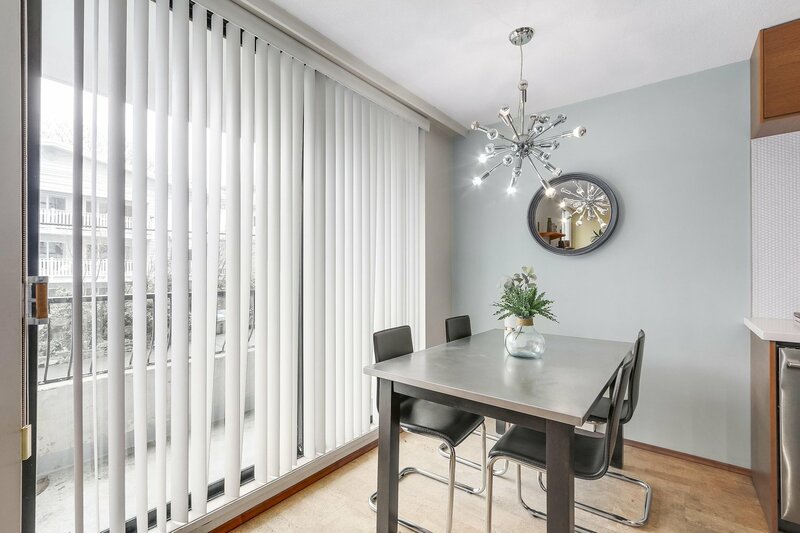 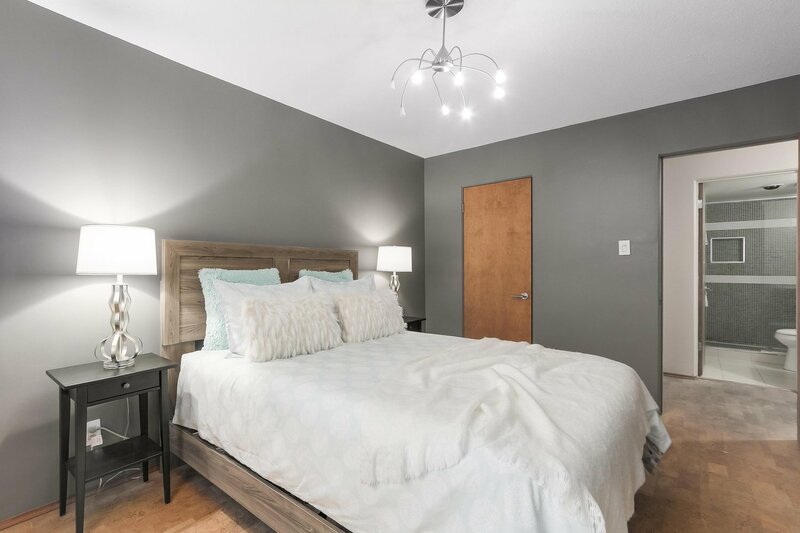 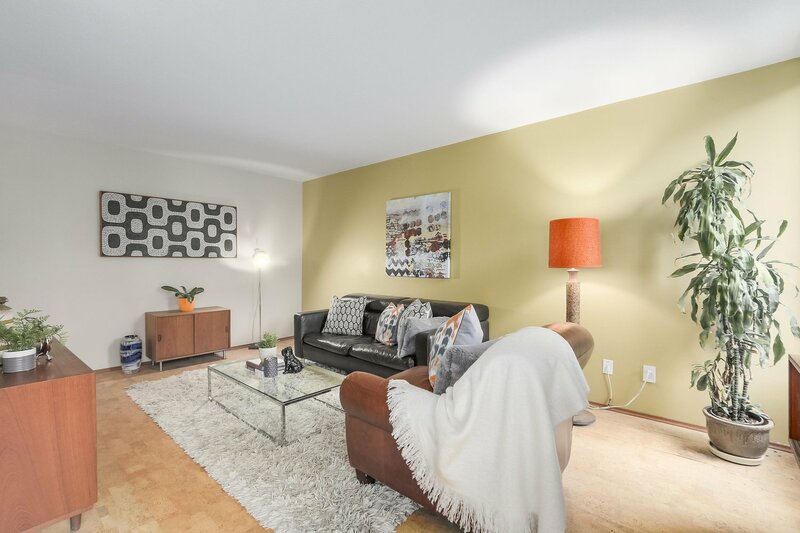 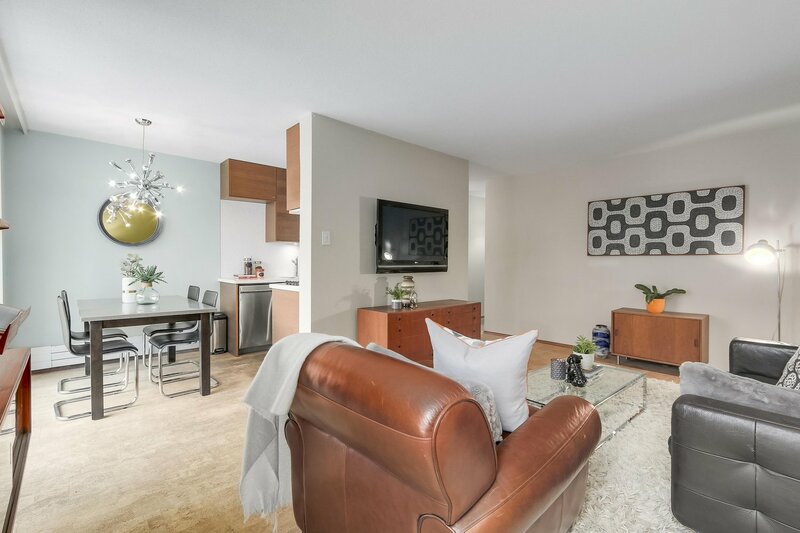 With over 670 sqft, this 1 bedroom is spacious and bright. 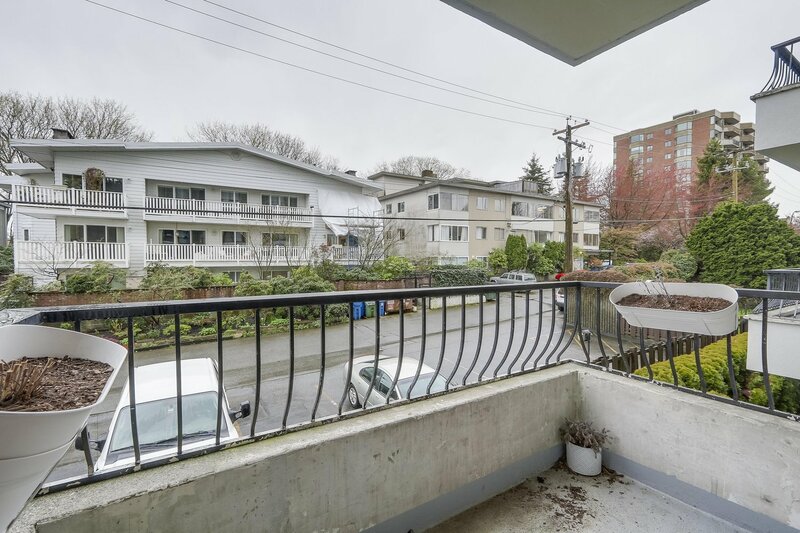 You will love the cork floors, sunny balcony and massive living spaces. 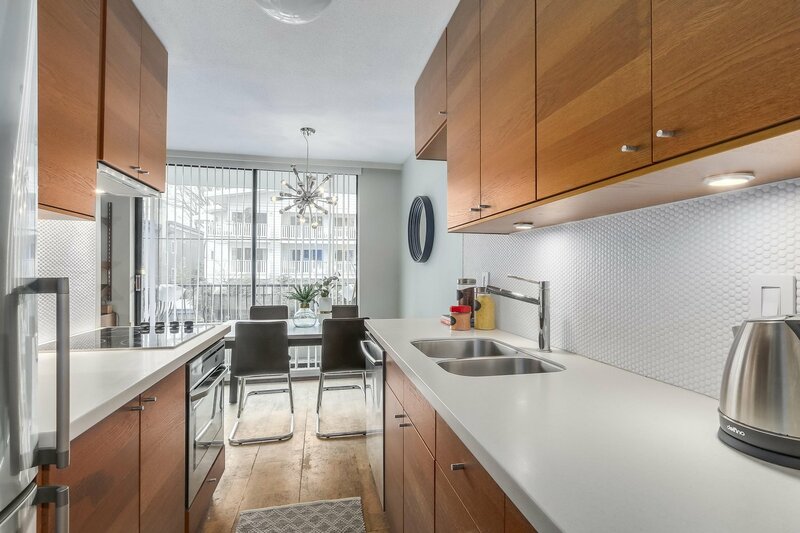 The kitchen includes an AEG wall oven, Miele cooktop and stainless steel appliances. 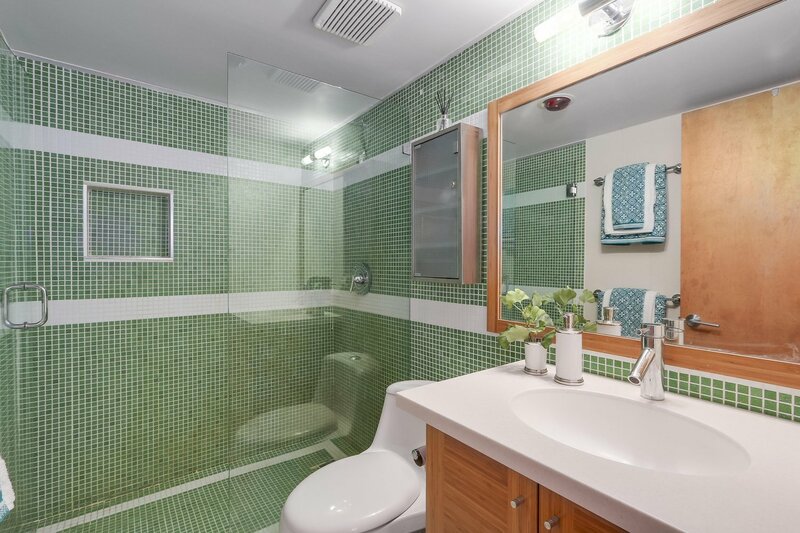 The bathroom has funky retro-tiles and a luxurious shower. 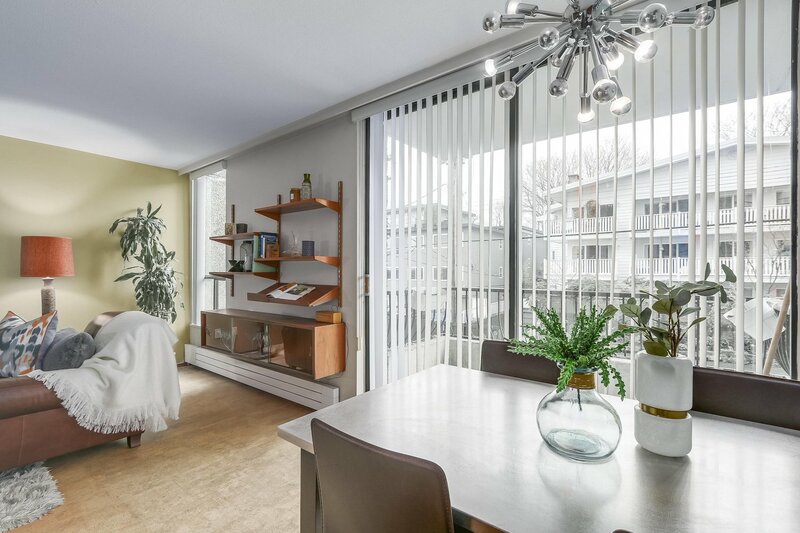 This Kitsilano home enjoys some of the city's best amenities with outdoor pool, tennis court and lush gardens while being just steps to the beach, restaurants & shopping on 4th Avenue.